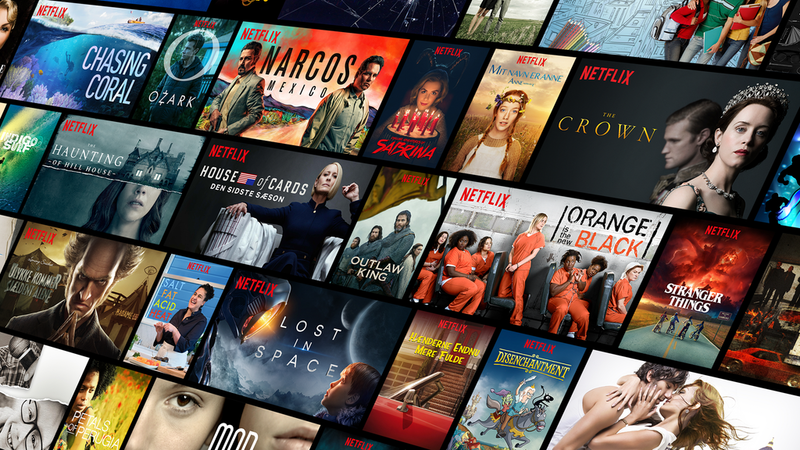 Danish telco TDC, which provides residential services under the YouSee brand, is integrating Netflix into its TV offering and will add a dedicated Netflix button to its TV remote controls next year. YouSee, which already has a partnership with Netflix, is moving to provide integrated billing for the subscription video-on-demand service as part of its own Bland Selv offering, which allows customers to pick and mix various broadcast and streaming services. YouSee’s 200,000 Bland Selv customers will be able to opt for Netflix from today with a choice of all three Netflix tiers – basic, standard and premium. They will be able to view Netflix as part of Bland Selv on all devices. YouSee customers outside of the Bland Selv offering will also be able to pay for their Netflix subscriptions through their YouSee bill. Bland Selv offers a mix of over 50 linear channels and 11 streaming services, with three out of four subscribers choosing one or more streaming services as part of their package. YouSee managing director Jacob Mortensen said that the company had “long wanted to offer Danes” the most popular streaming service as part of its TV package and added that the launch marked “a really big day for both us and our customers”. Netflix’s director of business development in Europe, Rene Rummel-Mergeryan, said that the agreement would “make it even easier for Danes to access our unique content”, including Danish original The Rain, which is set to go into its second season next year. Netflix’s raft of originals from Scandinavia also includes Swedish original Quicksand and Norway’s Ragnarok. YouSee has been upping the streaming offering on its service in recent weeks, adding local SVOD service Nordisk Film+ and Fox+, the streaming service from Fox Networks Group Europe & Africa.